Recently it was announced that work has begun on Ip Man 3, the third film depicting Ip Man's life and times to be produced by Raymond Wong. 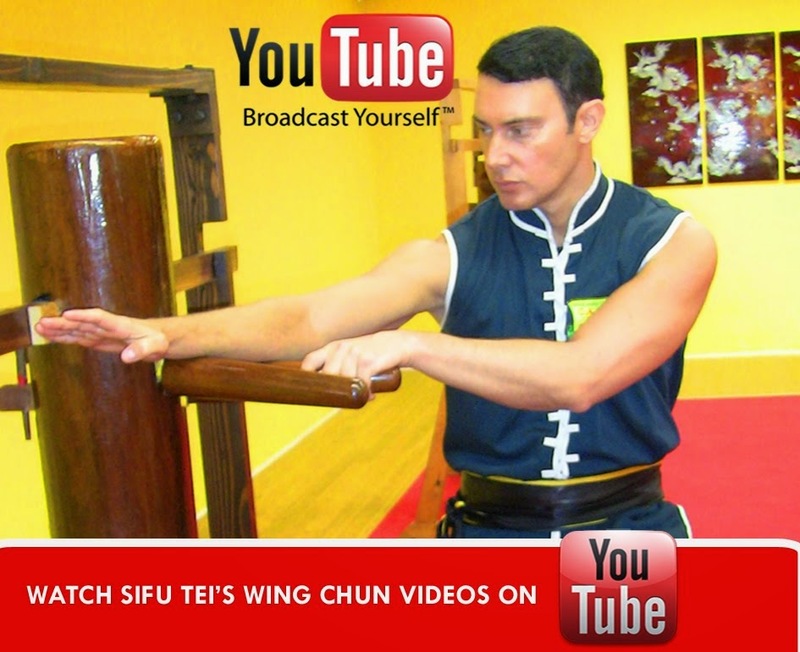 Donnie Yen will reprise his role as the iconic Wing Chun master. Ip Man 3 will feature 3D visual effects, a departure from the first two films. Screenwriter Edmond Wong (Raymond Wong's son) has revealed that they are searching for an actor to portray a young Bruce Lee. Bruce Lee trained under Ip Man until Ip Man's death, after which he was taught by senior disciple Ng Chun So. Production on Ip Man 3 is set to begin later this year. At this rate it will come out sooner than Wong Kar Wai's much-delayed Ip Man biopic "The Grandmasters" starring Tony Leung and Zhang Ziyi!